The Martin M140 set is a light gauge set with a bright sound, and is ideally suited to acoustic rock lead players. 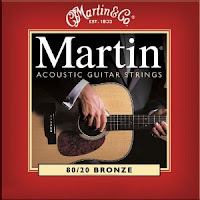 Have used Martin strings on my Yamaha steel string guitar for many years. They give a good meaty sound and last for years. 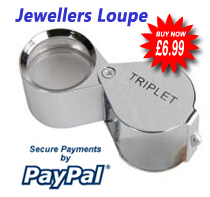 They are usually very expensive and the price here is much cheaper than the music shops. These are the genuine article and sound fantastic. One tip - I like heavy strings on my guitar. Martin are much `heavier' than other makes - so go for a much lighter rating than you would normally.